Did we meet our outcome goals? 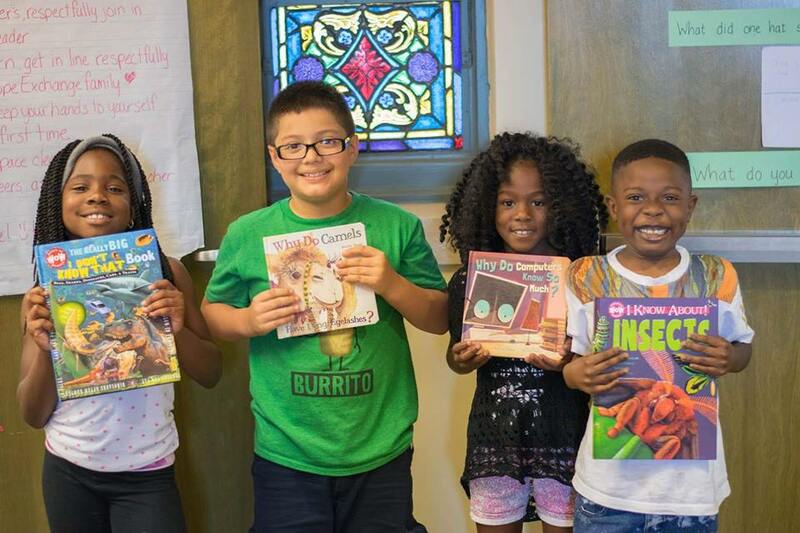 1) At least 90% of our students will gain or maintain literacy skills in at least 3 out of 4 areas of literacy assessment during our summer program. YES! 85 of 87 (98%) students either maintained their current level or showed gains in at least 3 areas of assessment. 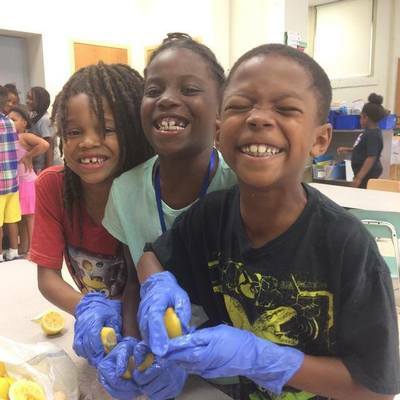 2) At least 90% of families will report they are better able to help their children learn to read as a result of participating in East Nashville Hope Exchange. YES! 58 out of 66 families completed an end of program survey. 56 out of 58 (97%) of families reported they are better able to help their children learn to read as a result of participating in East Nashville Hope Exchange. 3) Every student will receive at least 20 books to take home to build their home libraries and encourage continued reading. YES! 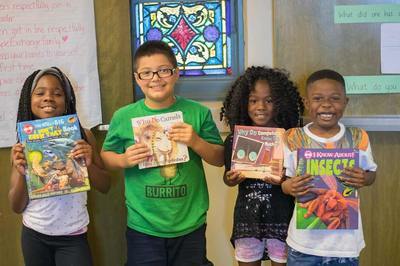 Every student took home at least one book each day of the program for a total of at least 28 books. 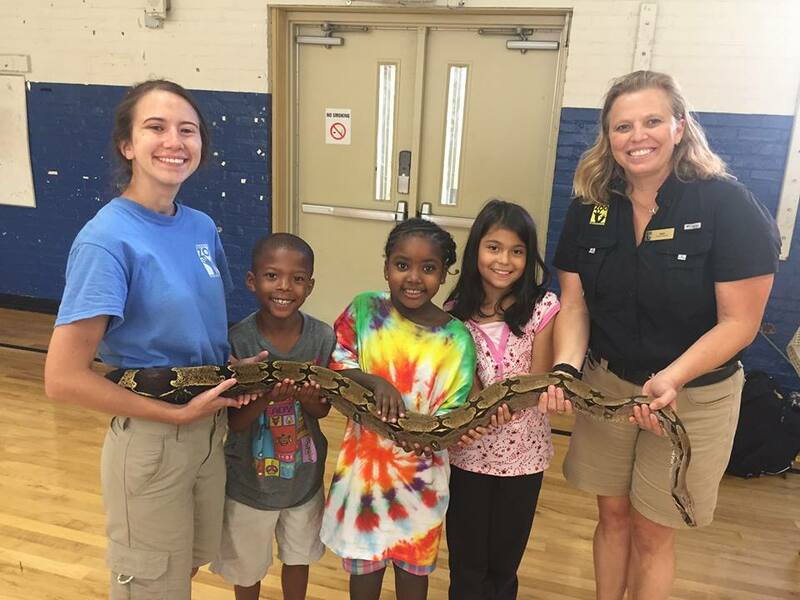 4) At least 70% of families will read and record in a log regularly (at least 50% of the days of the program) with their children during our summer program. YES! 52 of 66 families (79%) of families read with their children and recorded in a log regularly (at least 50% of the days of the program) during the summer program. Click here to download the 2017 Student Newspaper!